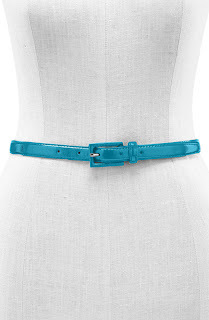 Sometimes belting goes beyond its usual holding-up-the-pants purpose. Recently they've been used to define a waistline or breakup a pattern. 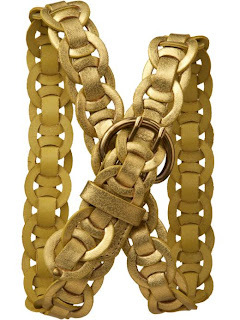 What gets confusing is what size, shape and color to use when it's not going through a belt loop. So chic and girl-powery. I'd wear this with shirt dress over top of the tie. 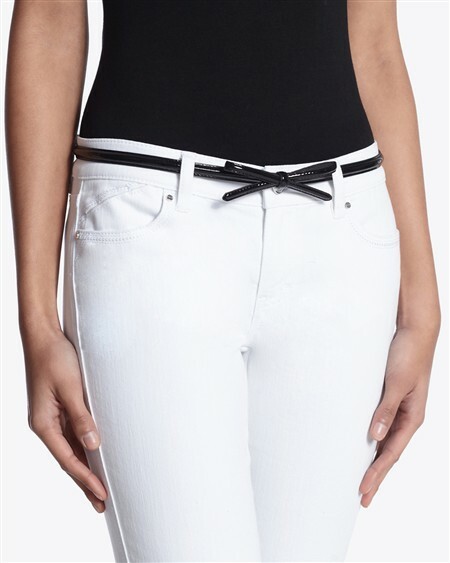 I love a skinny belt with a sweet detail like this. I'd pair it with a crisp white dress. I LOVE this belt! I'm thinking of pairing it over a jean jacket like this one. 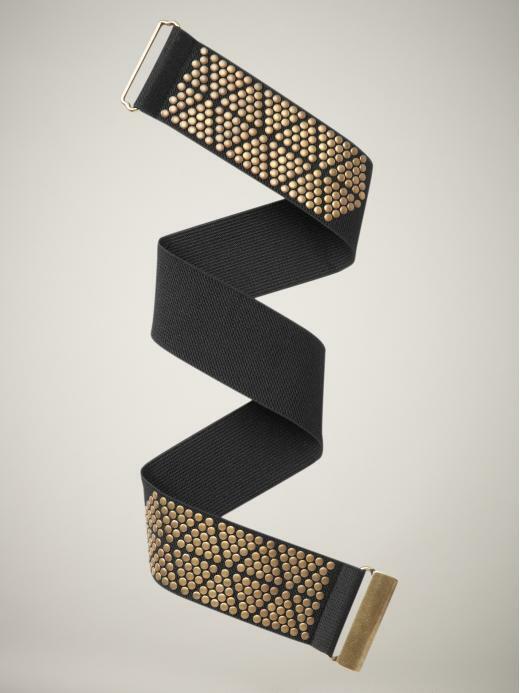 The short answer is there is no wrong answer to pairing belts with outfits. 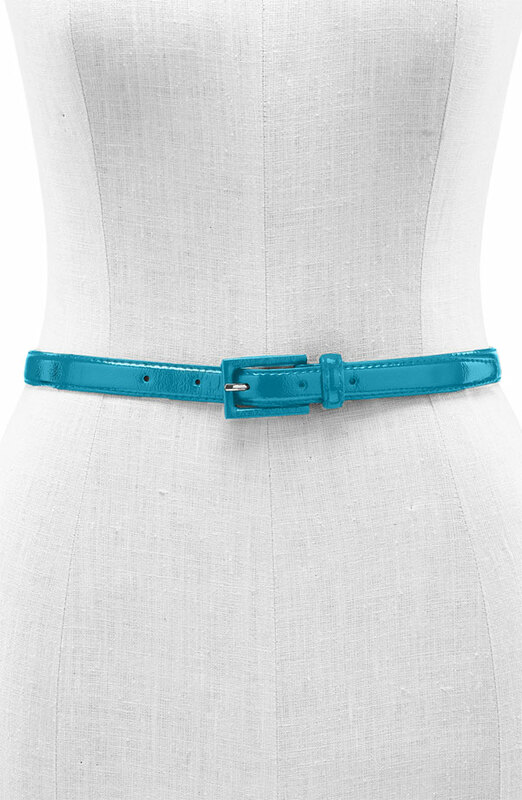 Try to keep your proportions flattering by trying the belt higher on the torso or lower around your hips. I would agree with those rules, whole heartedly. I skinny belt of cardis most days. Love them!